Reach out to Translink and say No Thanks! Once again somebody has their hand in your pocket asking for an additional $258. I get that taxes pay for essential services. But TransLink with all their mismanagement? There is enough fluff in their budget to make a few cuts and make up the money there with once again gauging the good citizens of BC. This need to be stopped and you can do your part by signing the NoTranslinkTax and sending a message to your government to think twice before they take you for granted. If you are not incensed yet, read the news release issued by the Canadian Tax Payers federation. Pay particular attention to the part that says:there is a rumored $4 million dollar spending plan to get a yes vote. So join me and say NoTranslinktax today! Feel free to share this post with your friends and enemies . 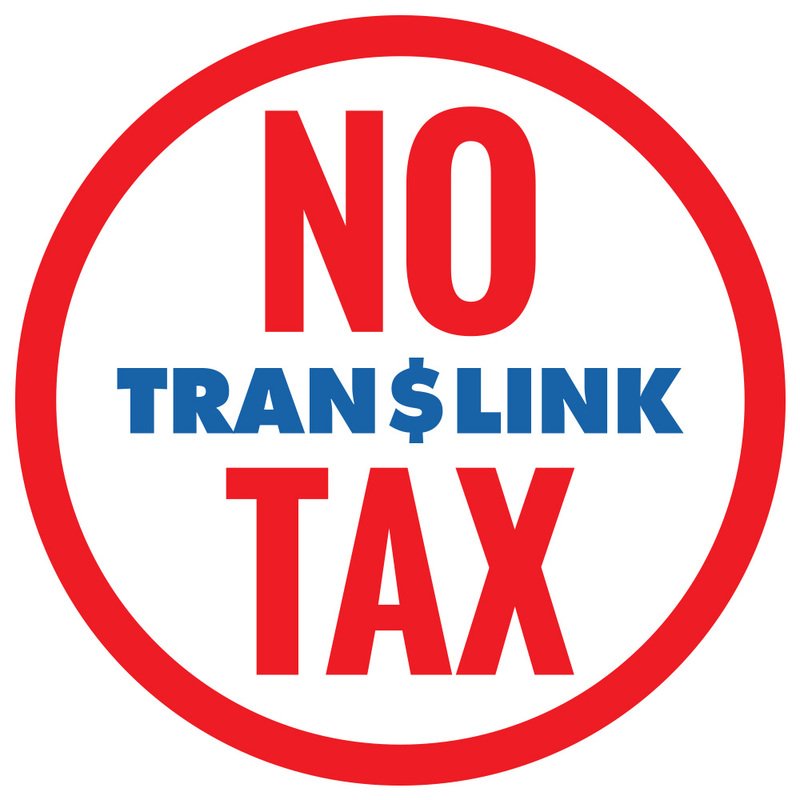 We need to say Notranslinktax now. Later will be too late! Is there anybody worth voting for? In a little less than a year another federal election will have happened and the results will have been sliced and diced well before now. I can almost guarantee the topic once again will be the lousy over all voter turnout . This theory will once again be kneecapped after election day itself when the pundits will be once again gob-smacked by the low overall turnout. Why aren’t people voting they will cry? What can we do about it ? Nothing of course until they address the flaws in the political nomination process. Perception is everything because in the eyes of the public not only is the process flawed but it might even be corrupt. It’s a simple process really. It start’s with a questionnaire the prospective candidate fills out. It is then sent on to a committee for review. They look to make sure everything is answered etc. It is either approved or rejected,sent back to redo and then an interview is arranged. The candidate is interviewed and then ultimate approval is given. During the nomination process the prospective candidate has to sell more memberships than the other potential candidates and get them out to vote. 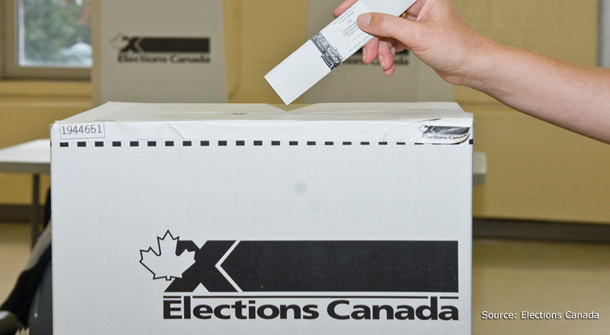 Cue the upcoming nomination battle in Surrey-Newton an Electoral district in the lower mainland of British Columbia. Two so-called wily political adversaries selling memberships by using prepaid visa cards. Or parties appoint candidates and disqualify others at the last-minute leaving their own appointed candidate looking like a wounded duck. The end result is that people are disgusted and want no part of the process including voting on voting day. To get people involved where they care,volunteer and vote at the ballot box all parties must stop appointing candidates. They must evaluate potential candidates early in the process and remove them then not mere days before the vote. At present I believe the parties wait to the last-minute to allow input of extra membership money from the soon to be disposed of candidate. If they opt to remove them closer to the big day than provide a reason publicly. The candidate should not be in politics if they can’t handle rejection and the reviewers should not be reviewers if they don’t have the moxie to toss a candidate and say why. Above all the process should be open,accountable and transparent. Right now it’s not and it’s disgusting, don’t you think?